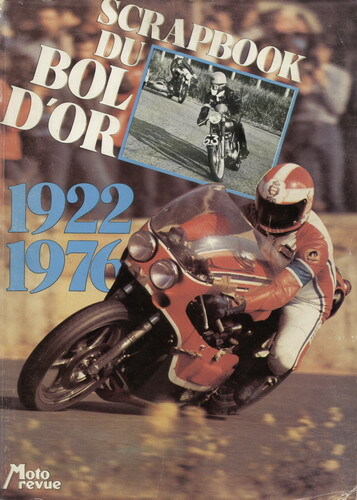 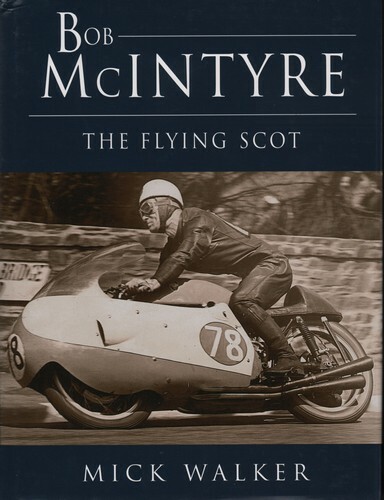 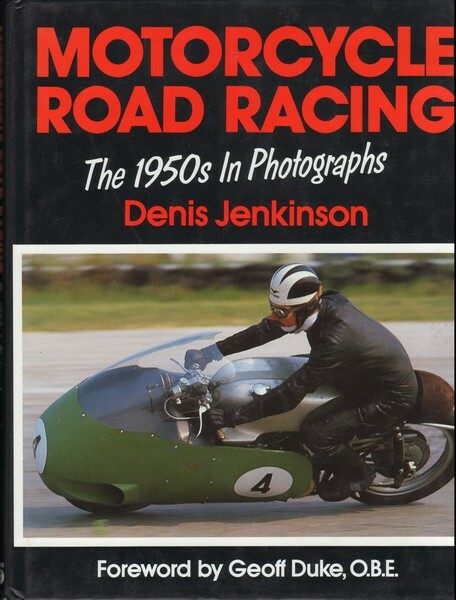 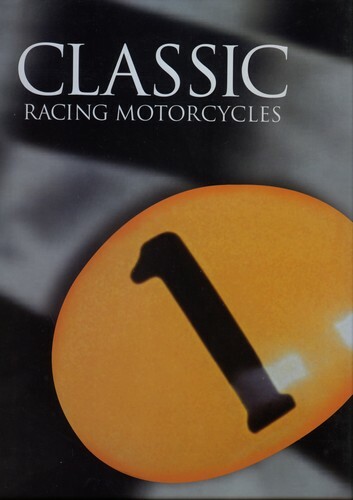 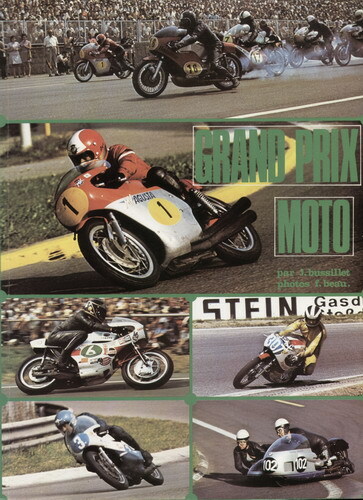 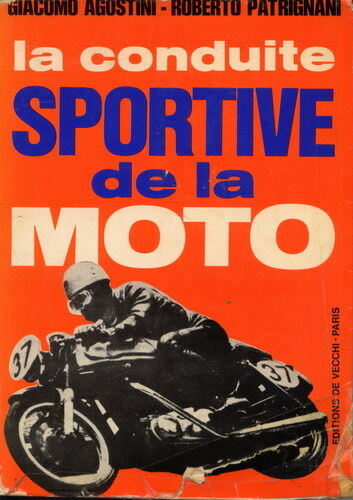 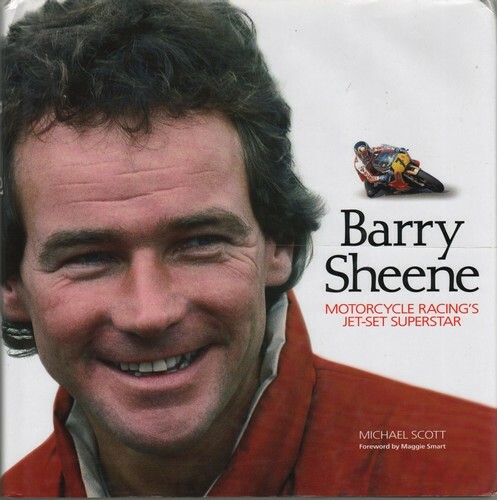 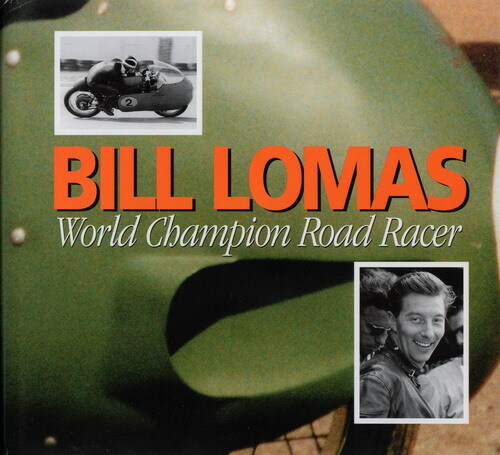 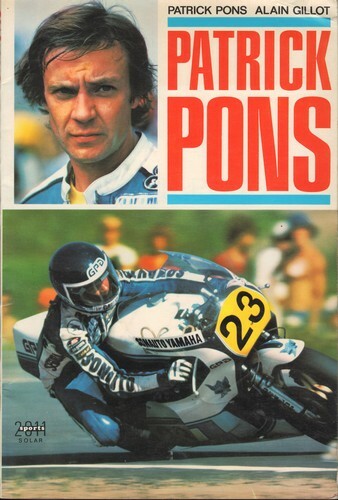 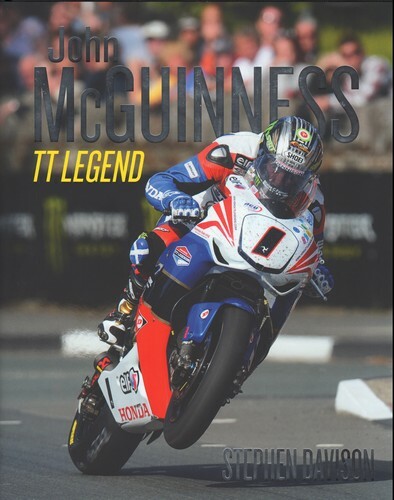 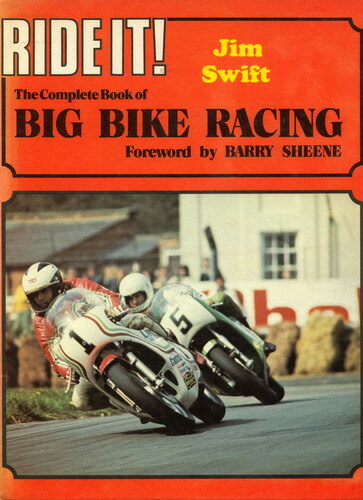 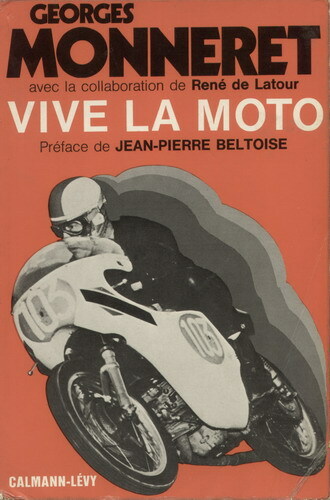 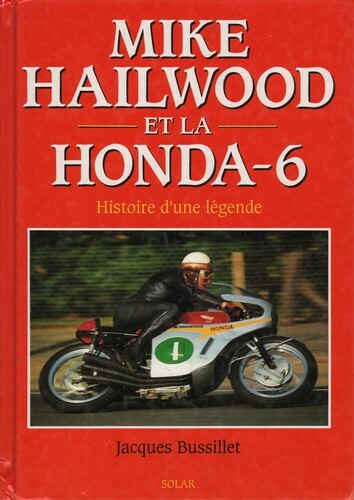 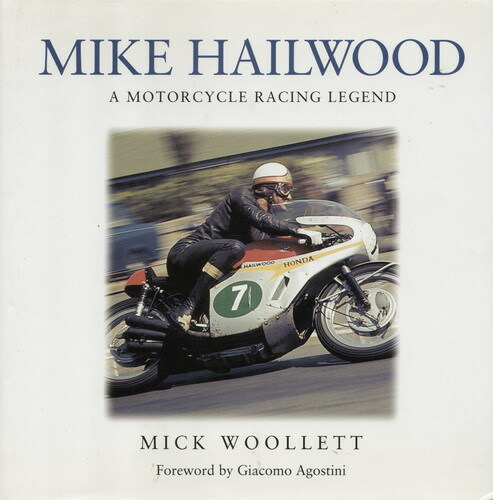 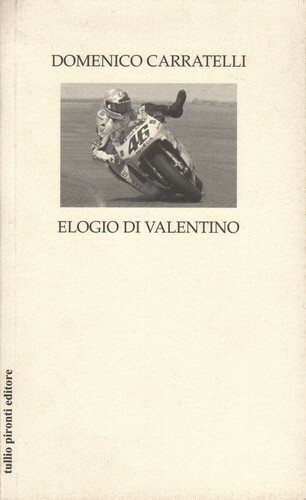 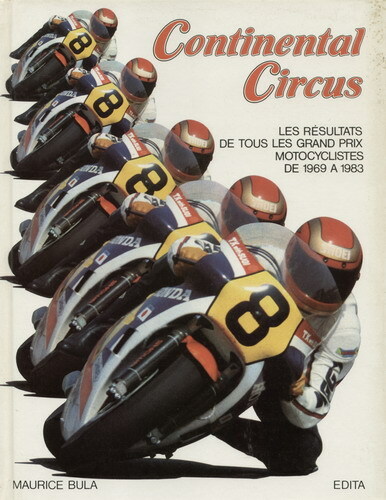 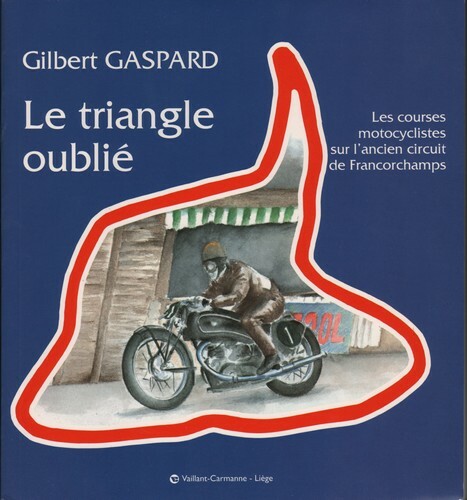 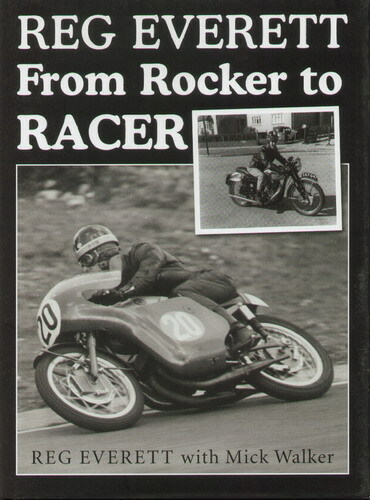 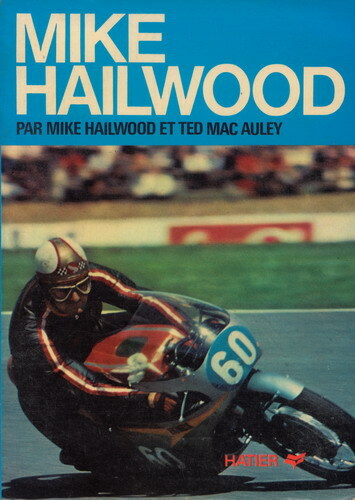 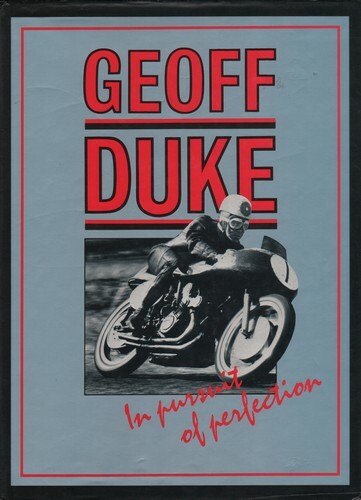 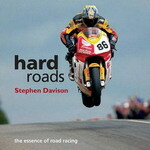 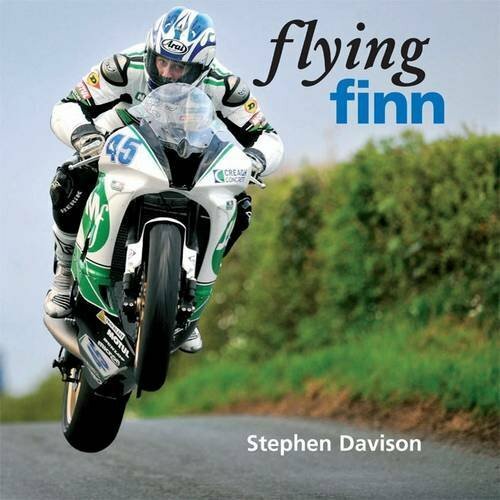 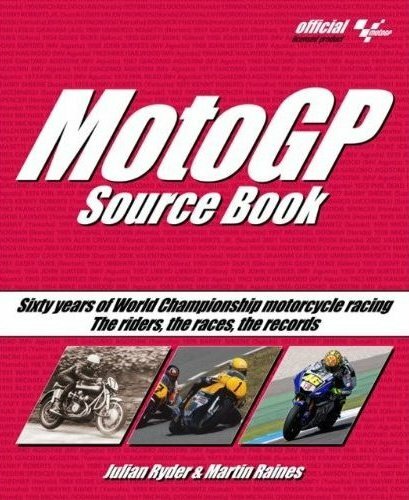 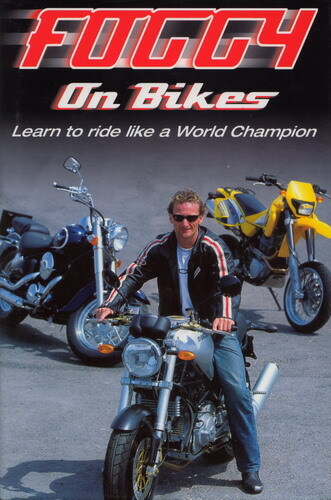 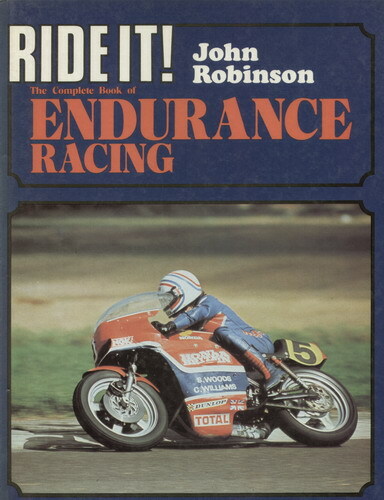 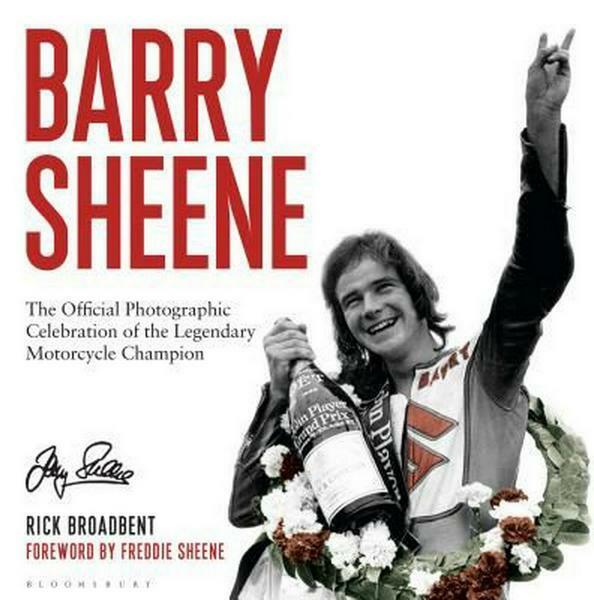 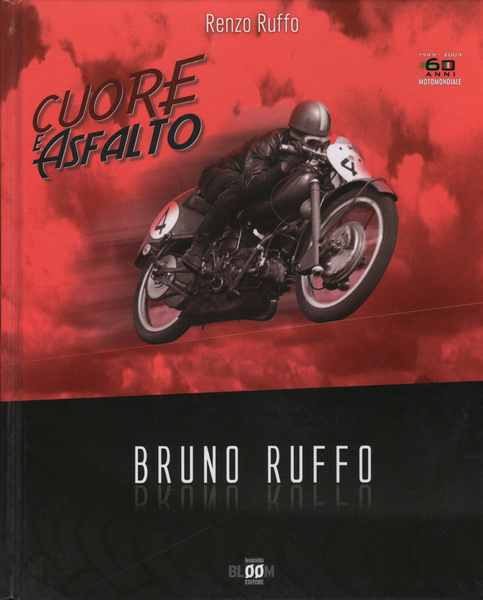 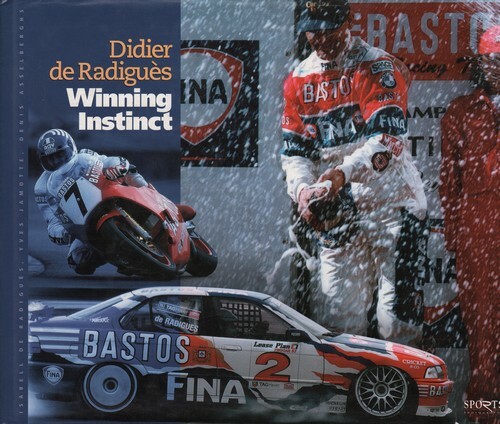 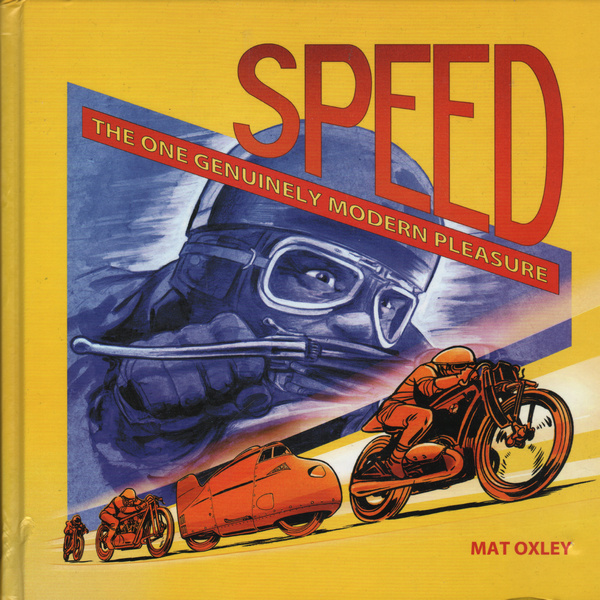 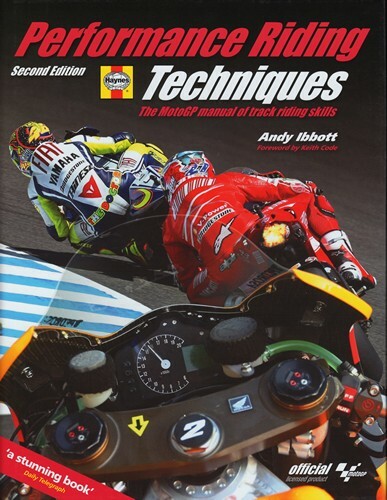 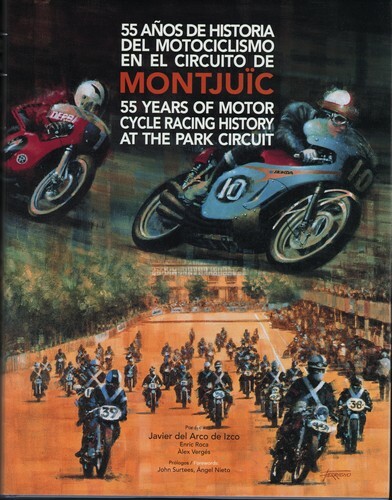 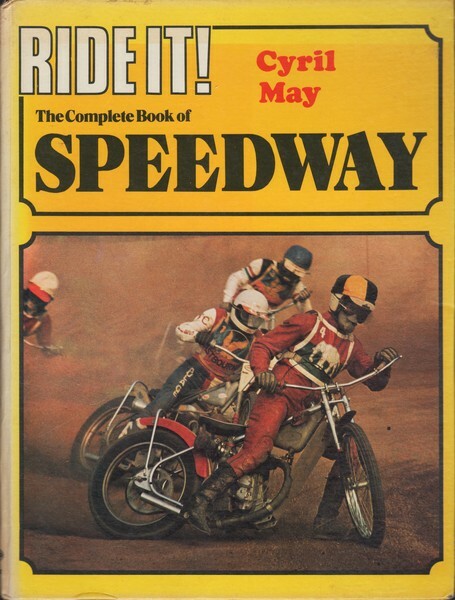 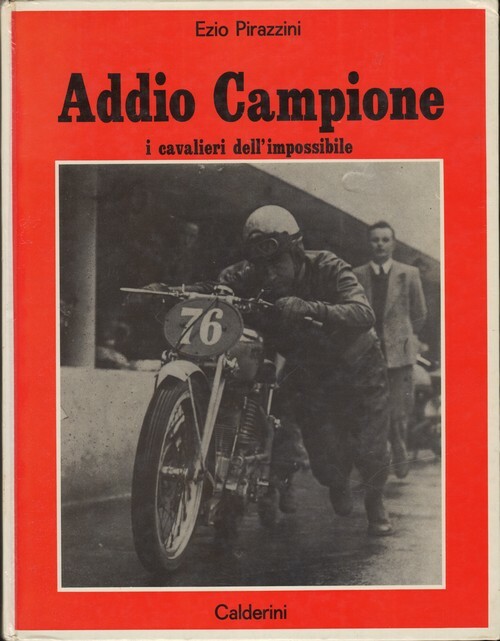 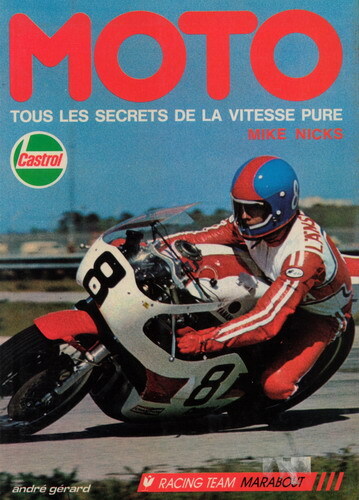 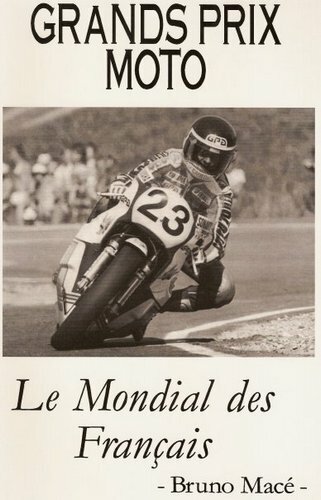 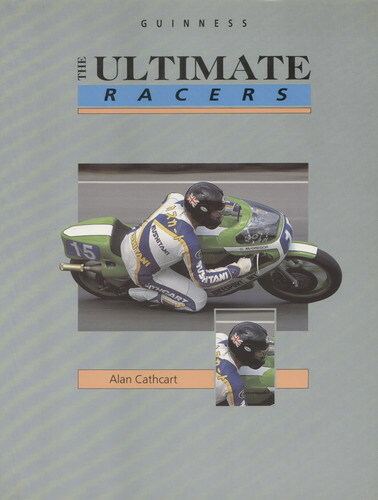 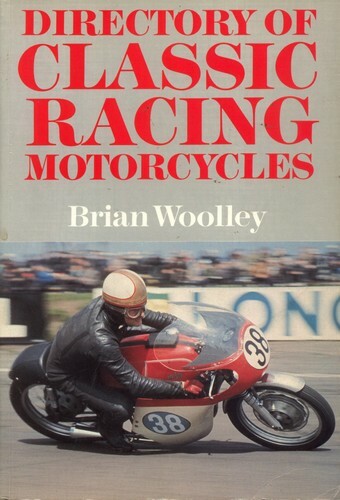 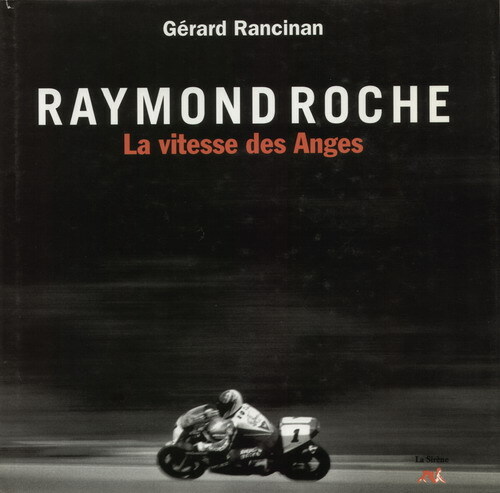 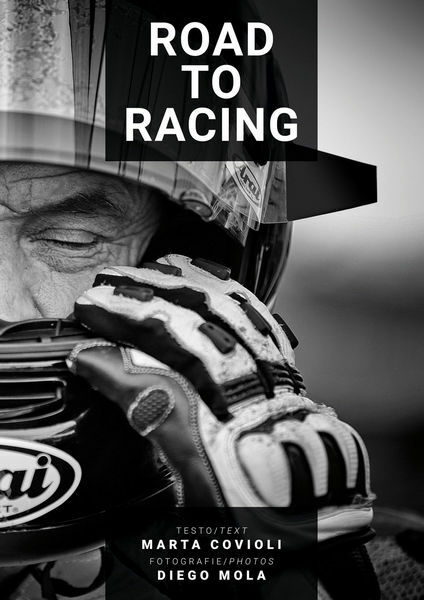 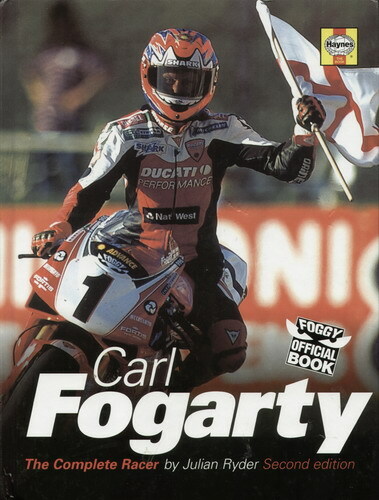 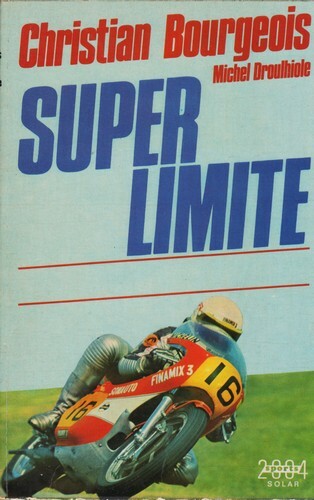 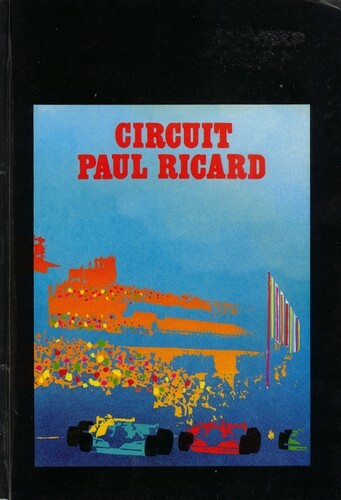 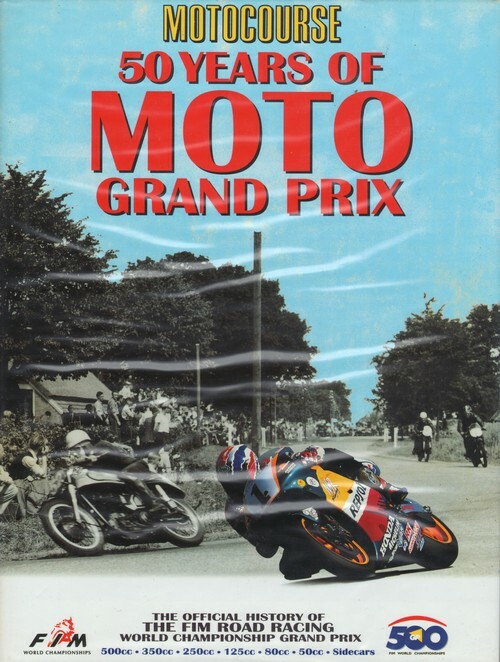 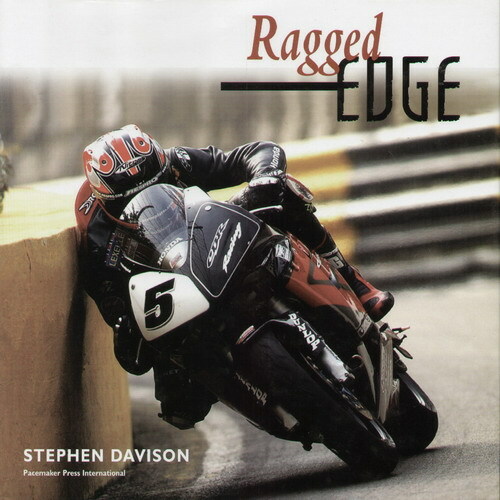 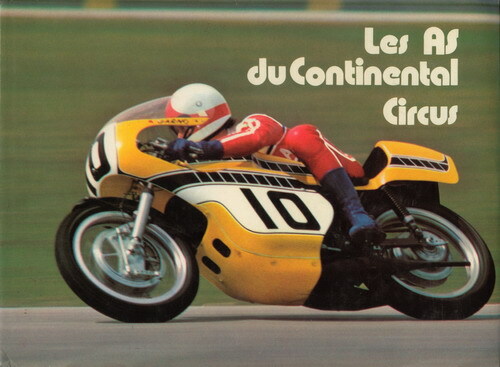 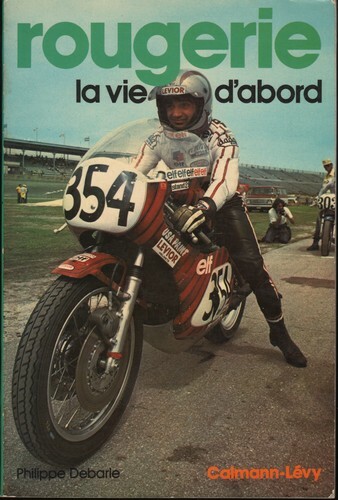 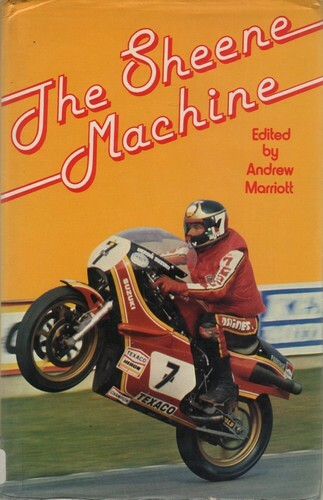 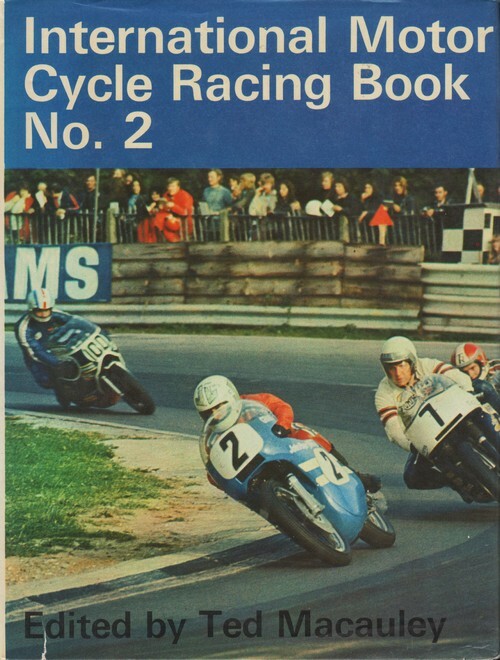 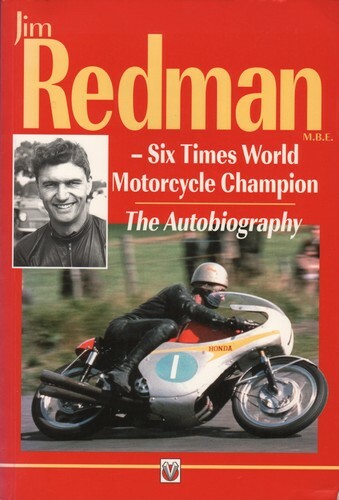 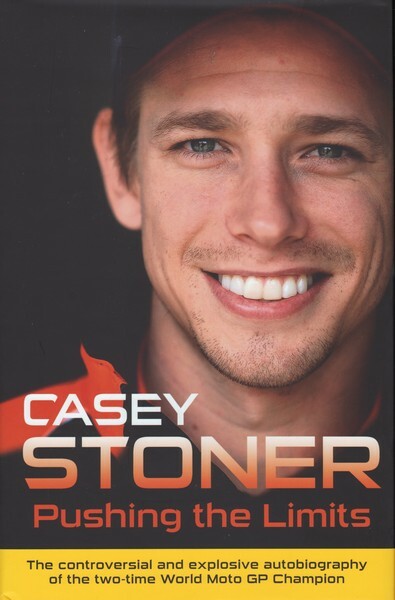 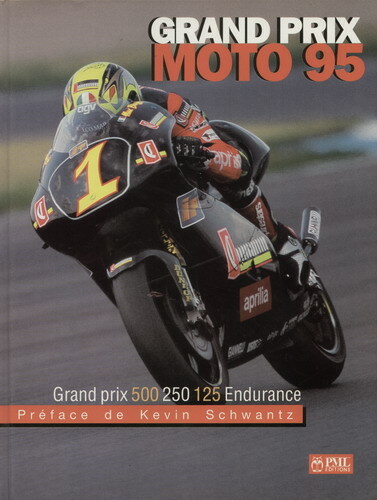 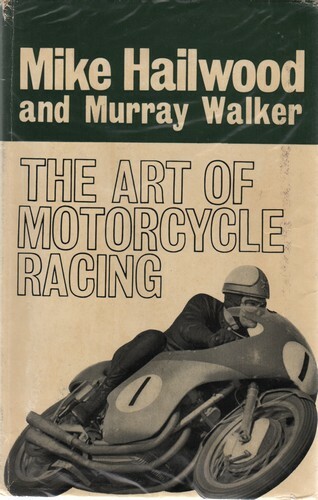 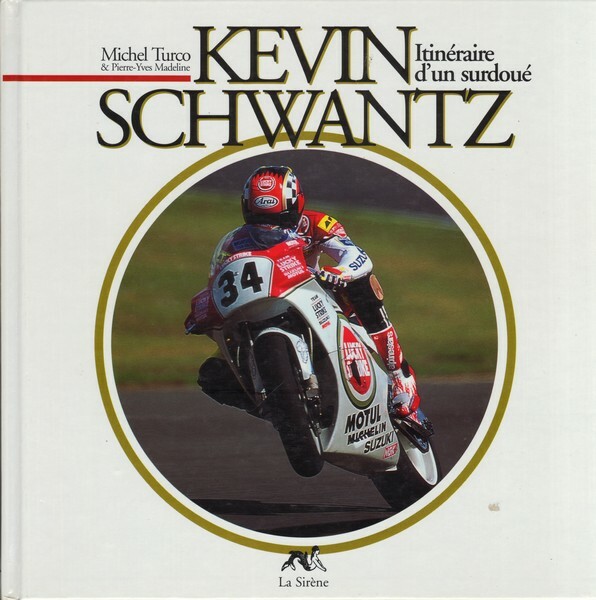 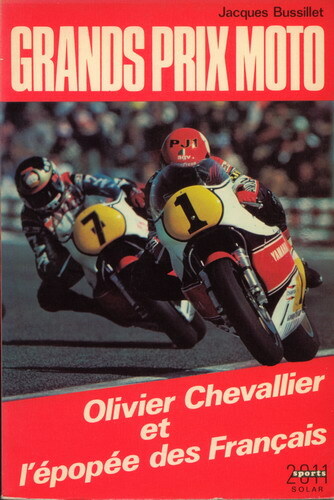 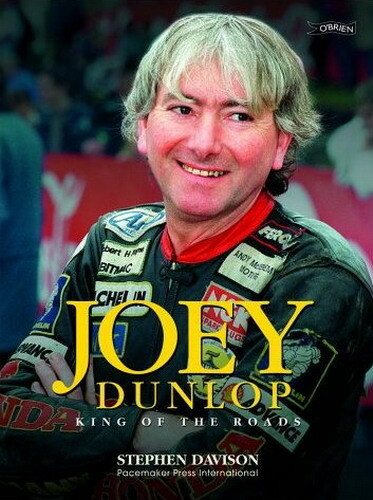 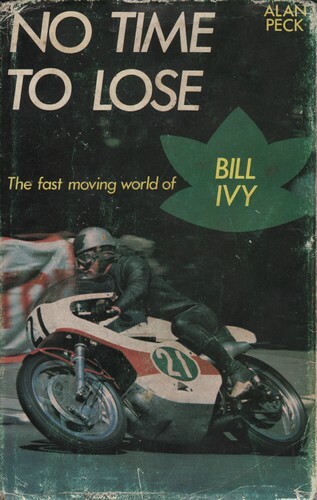 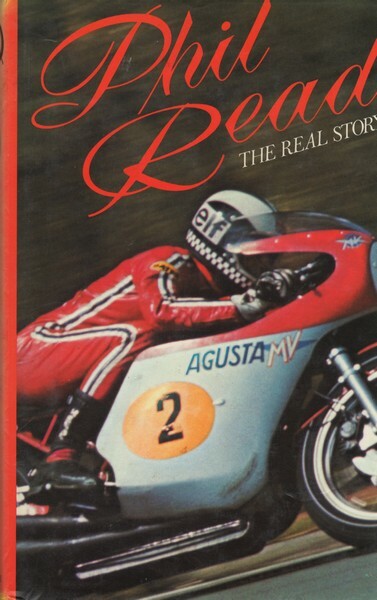 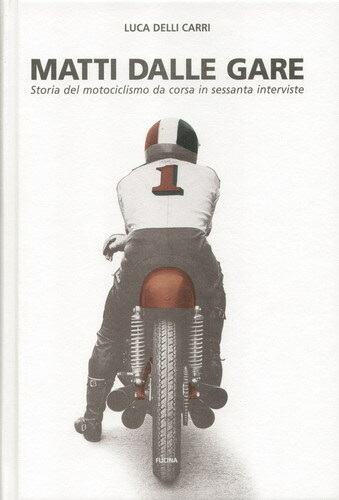 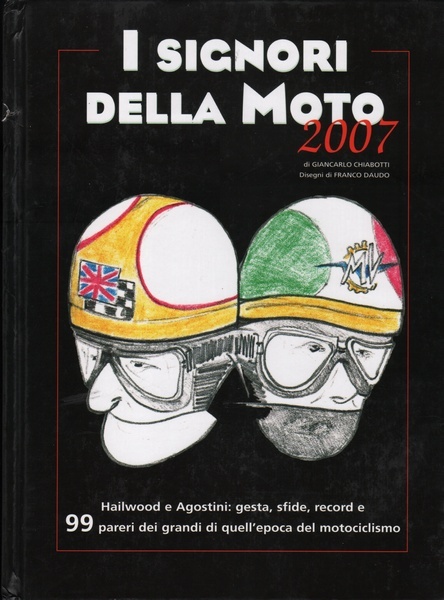 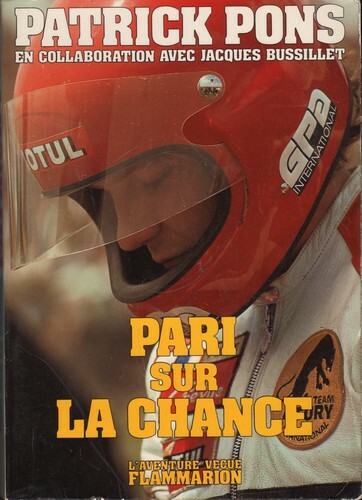 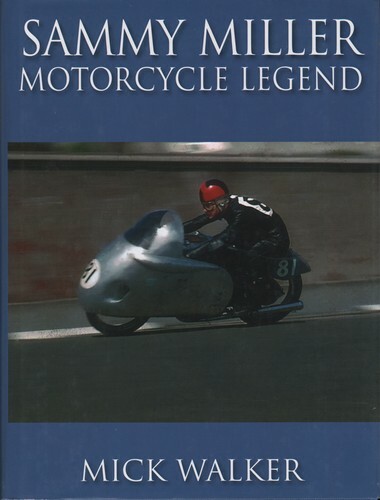 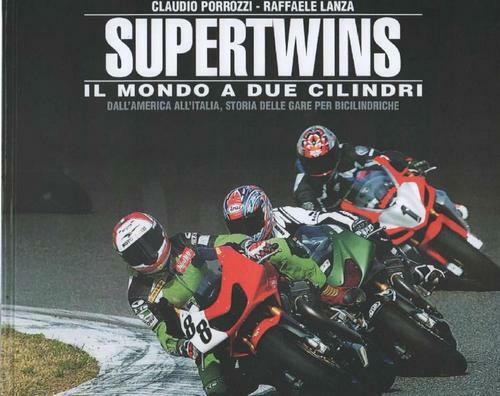 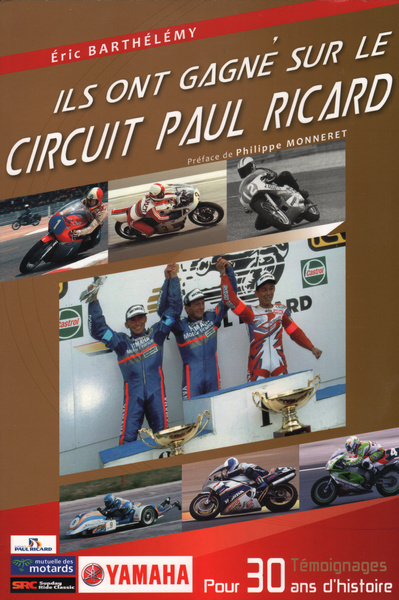 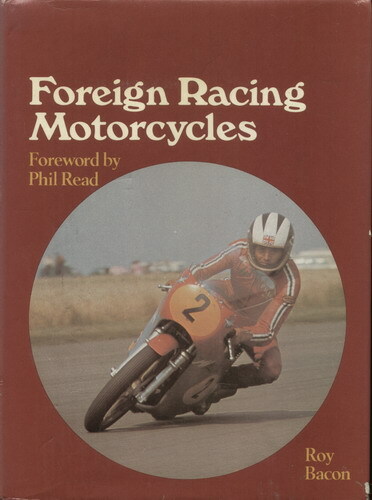 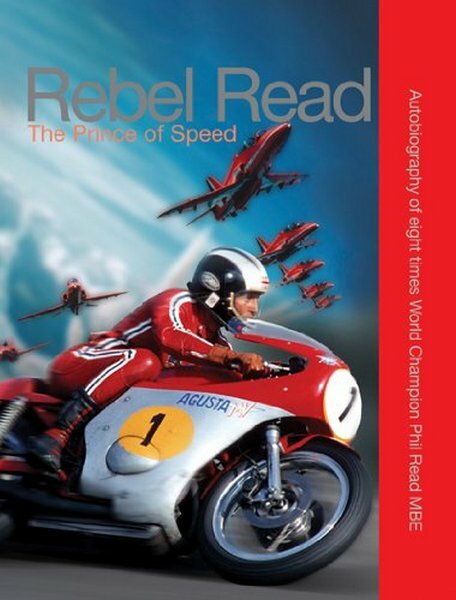 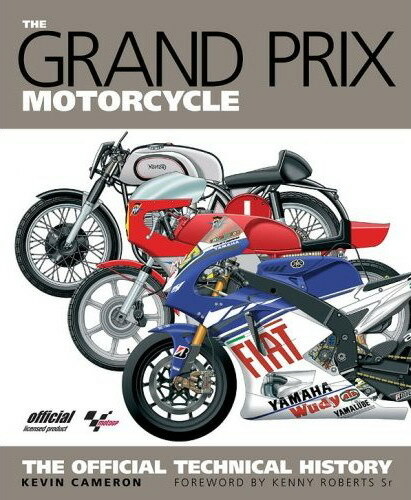 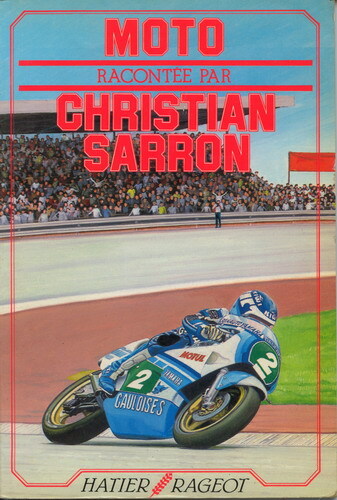 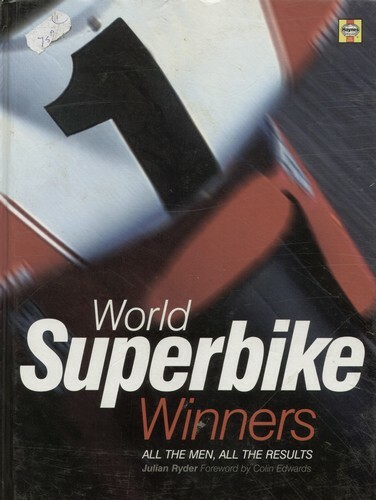 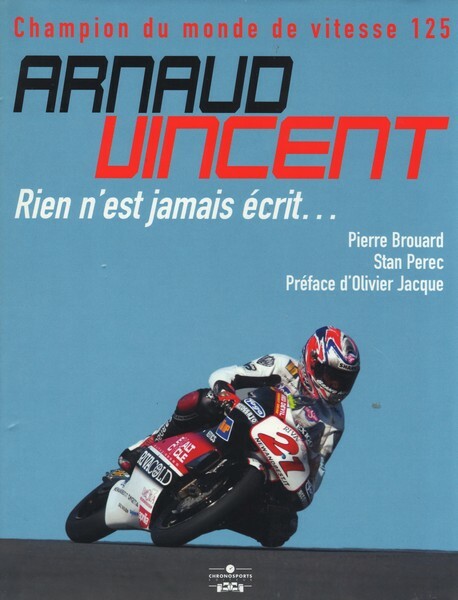 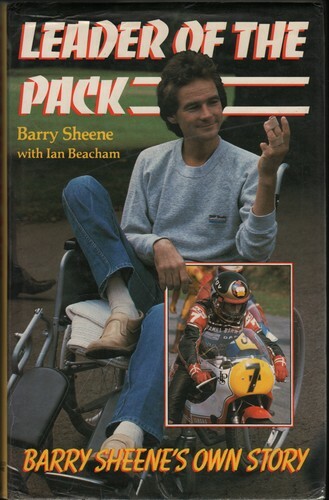 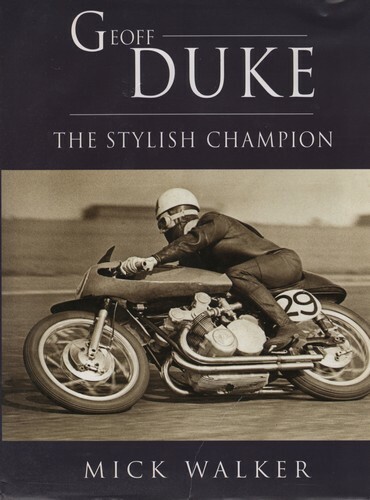 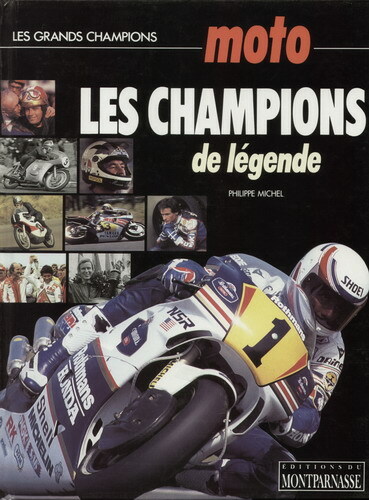 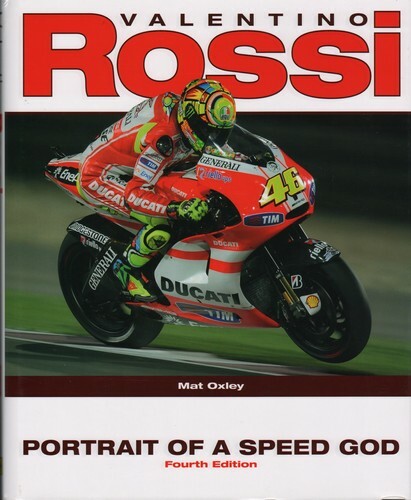 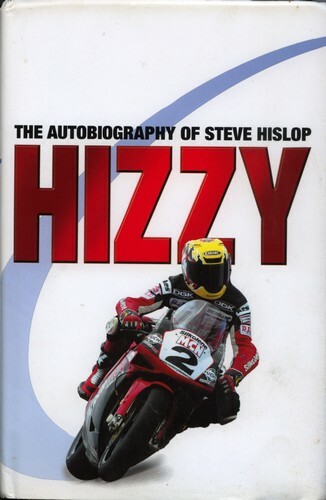 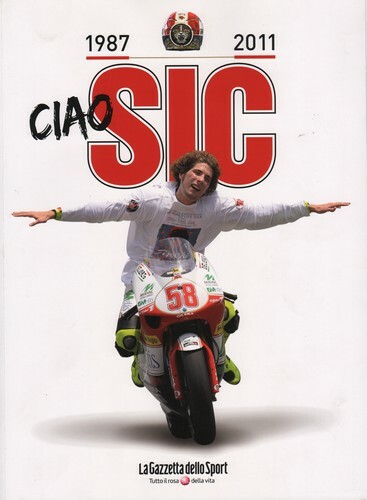 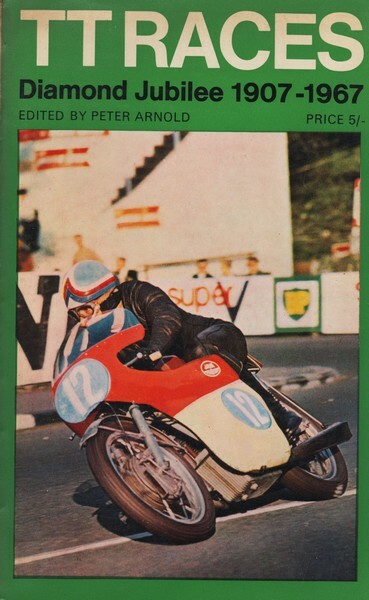 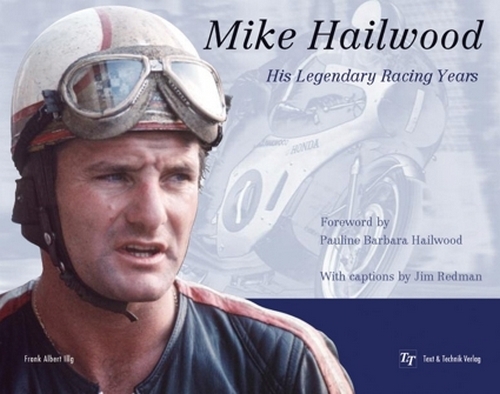 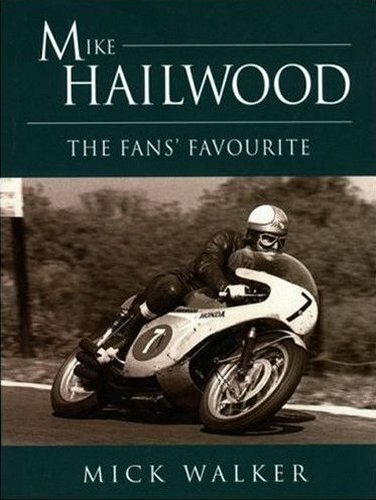 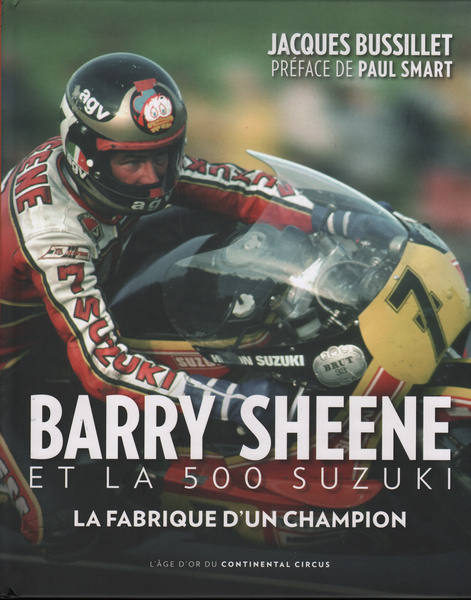 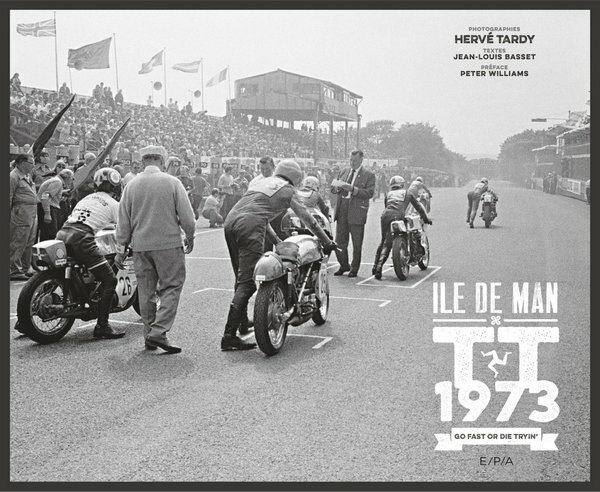 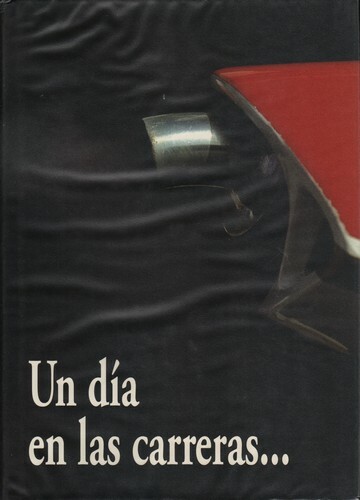 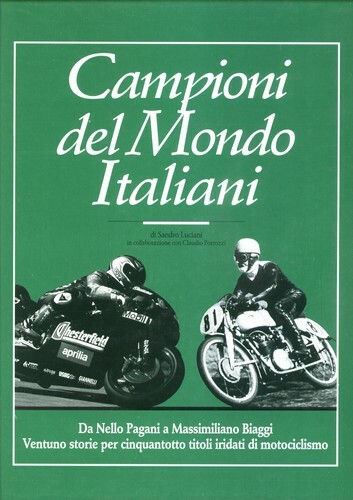 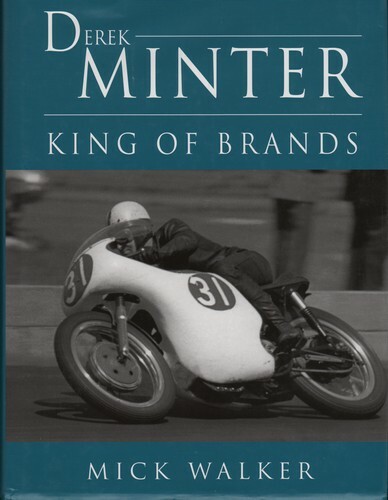 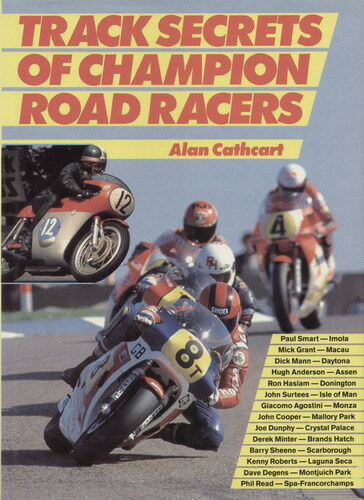 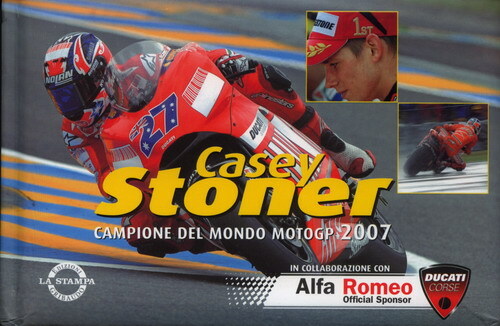 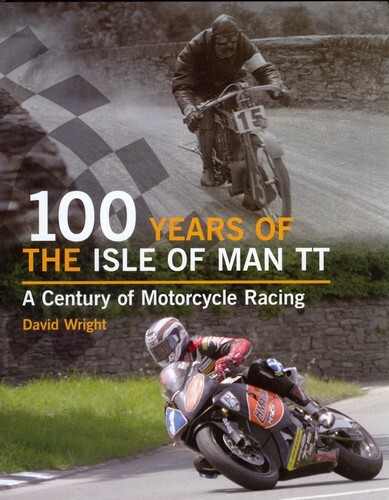 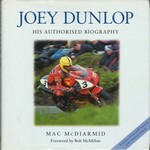 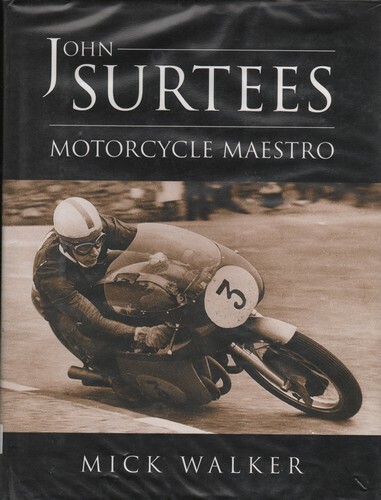 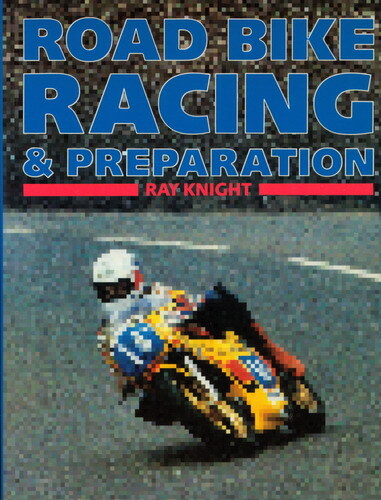 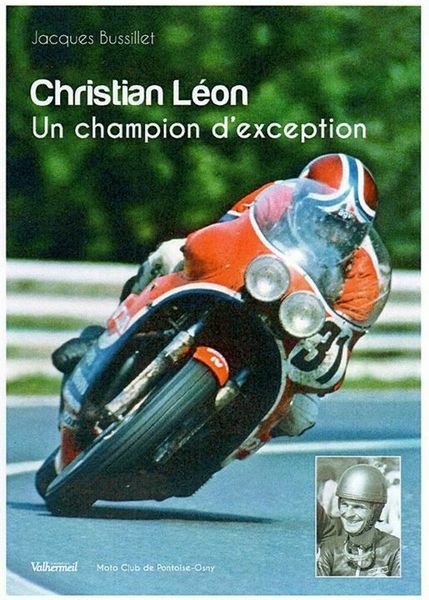 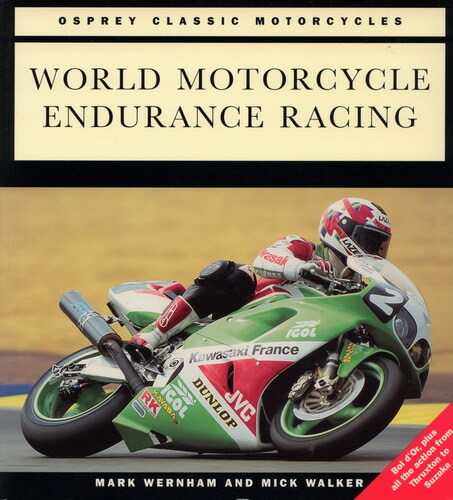 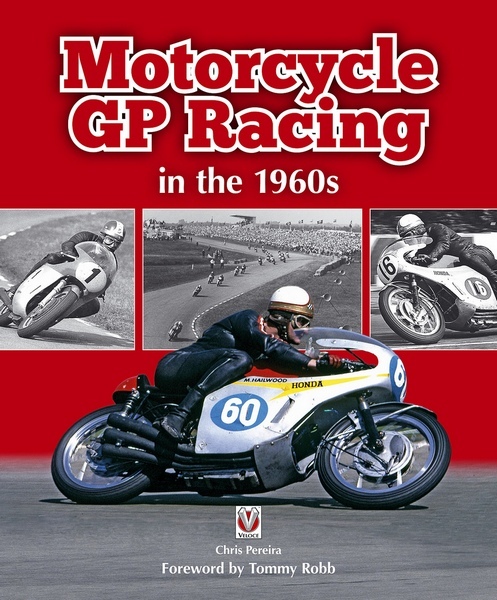 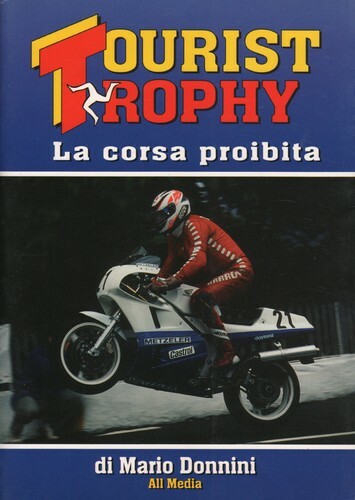 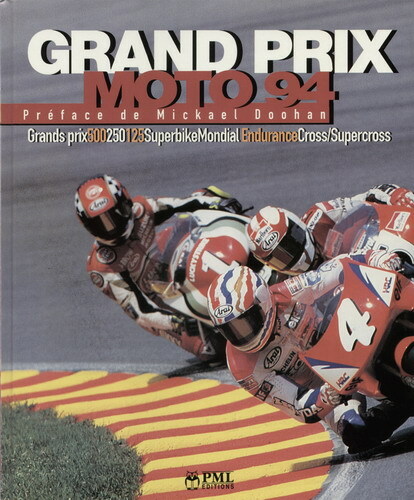 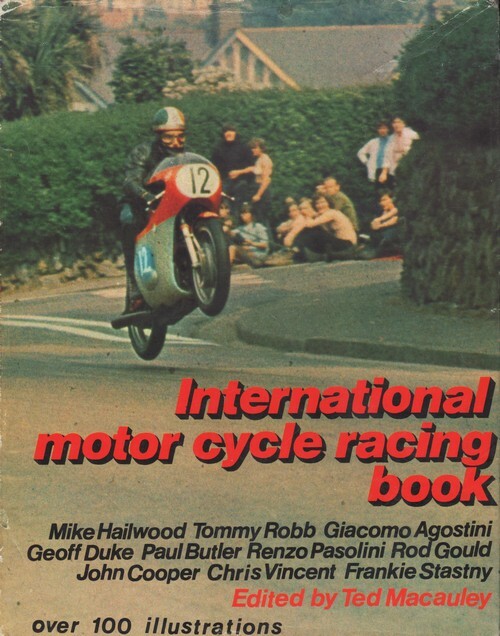 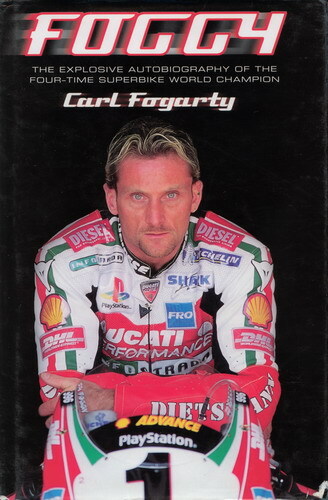 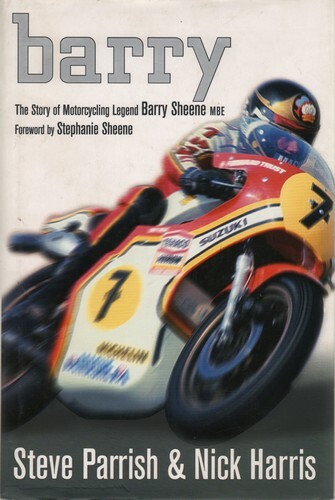 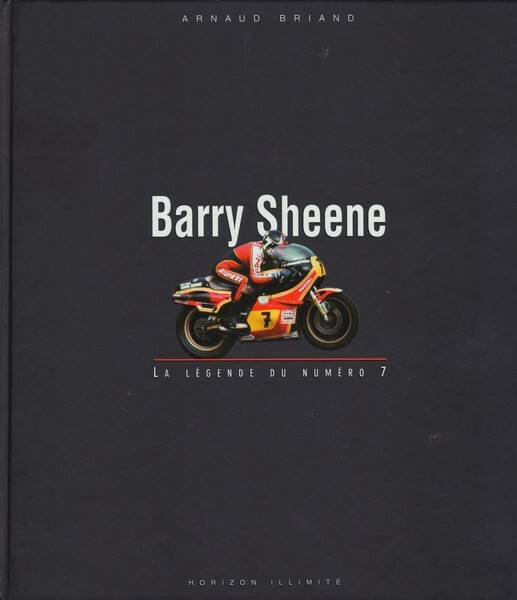 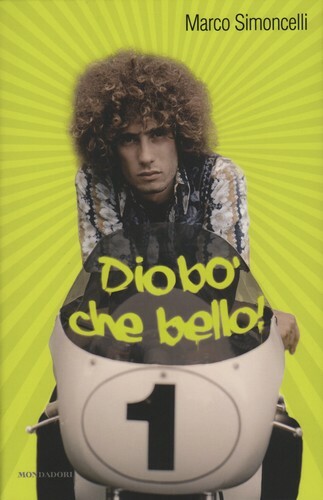 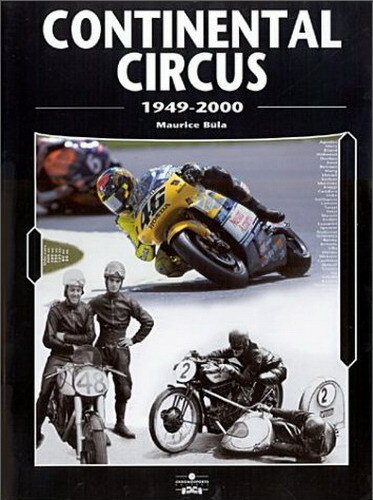 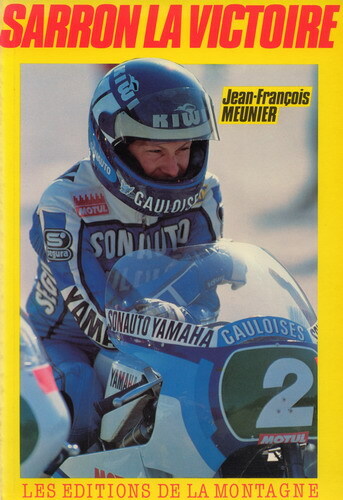 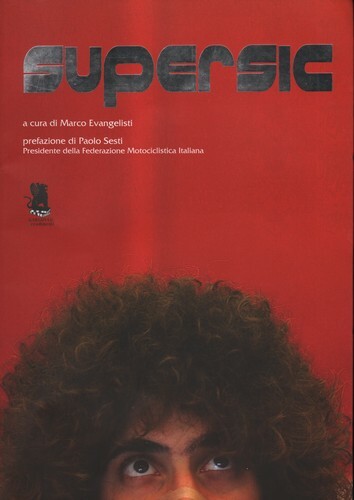 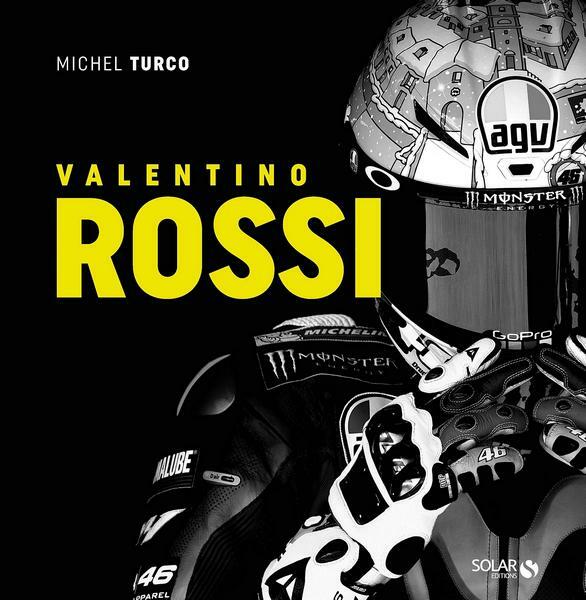 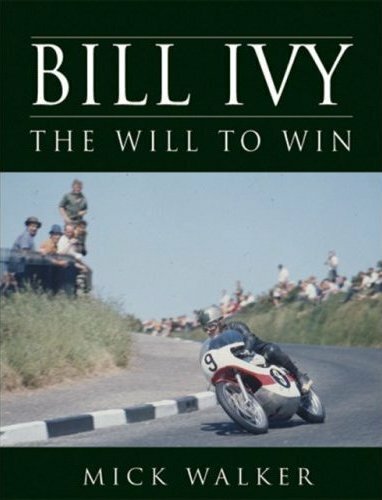 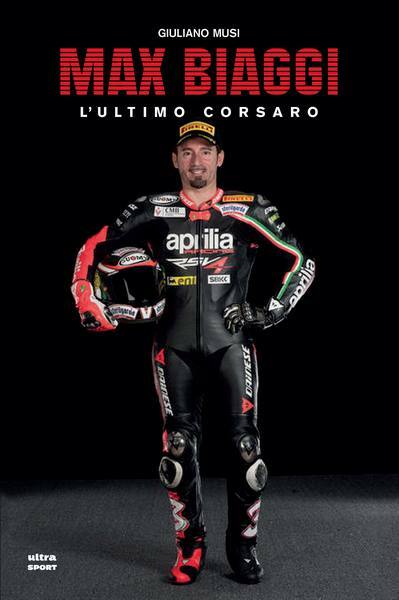 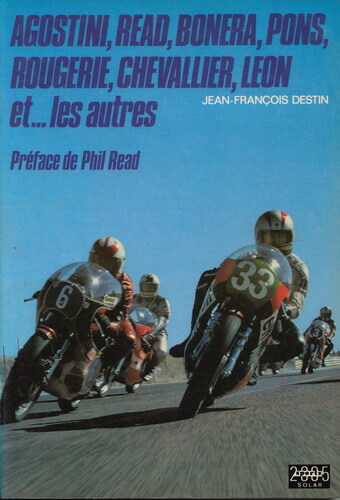 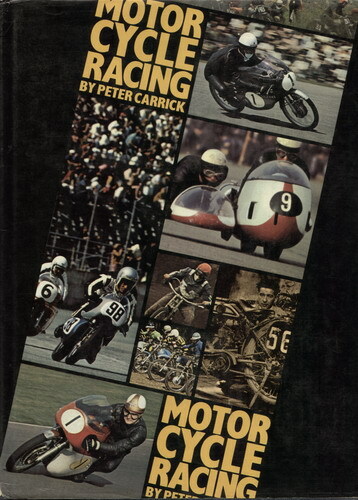 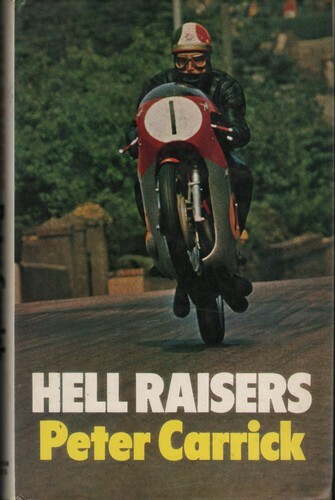 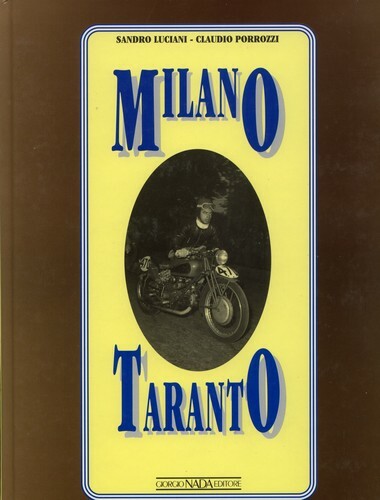 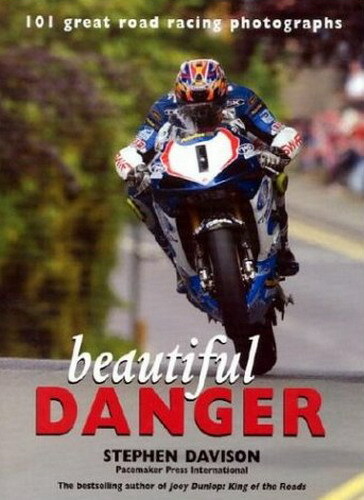 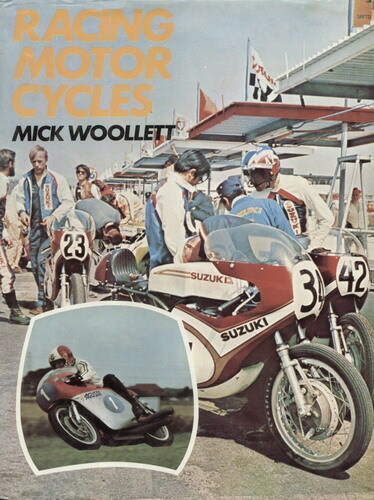 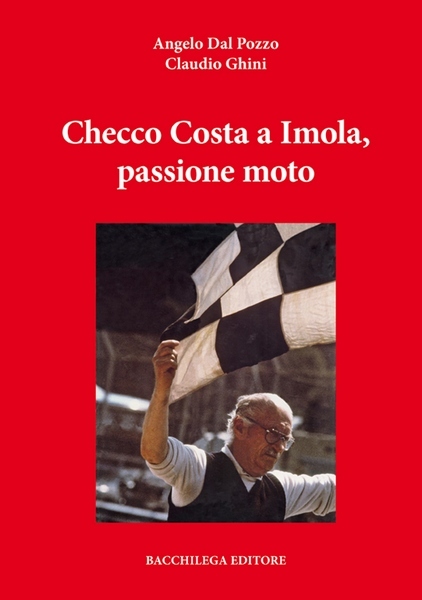 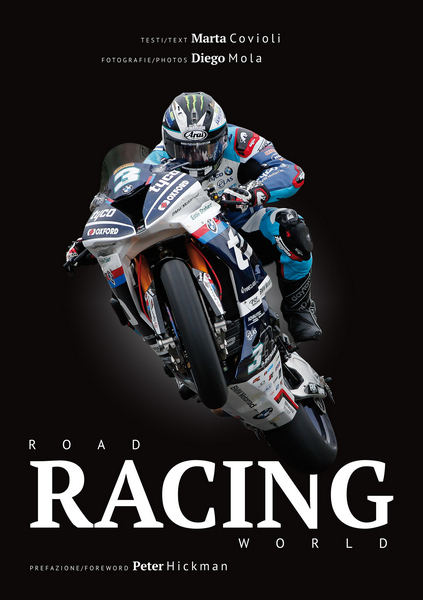 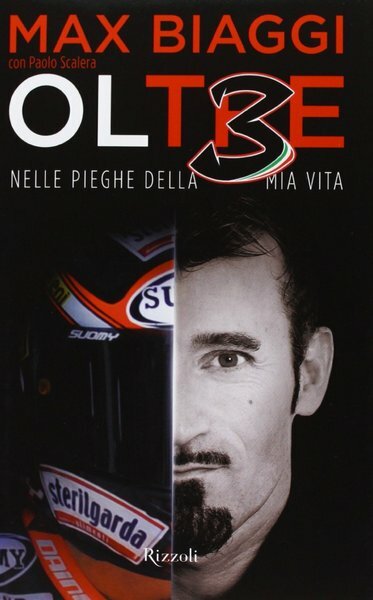 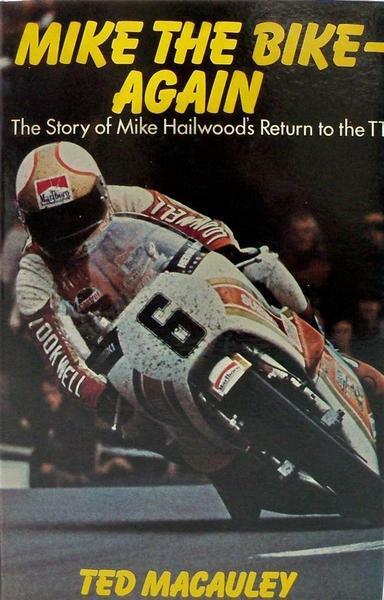 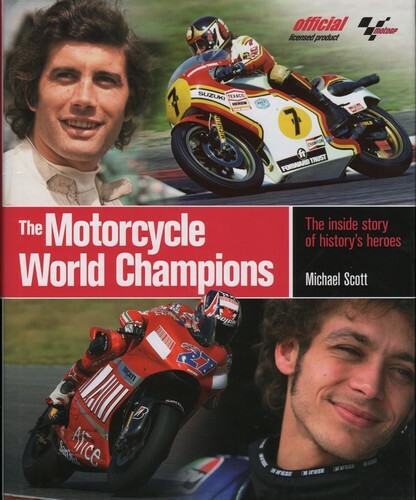 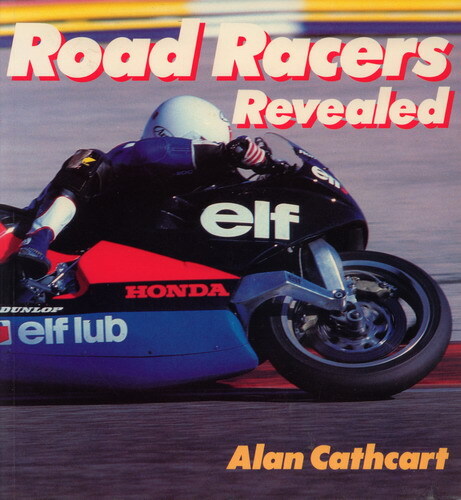 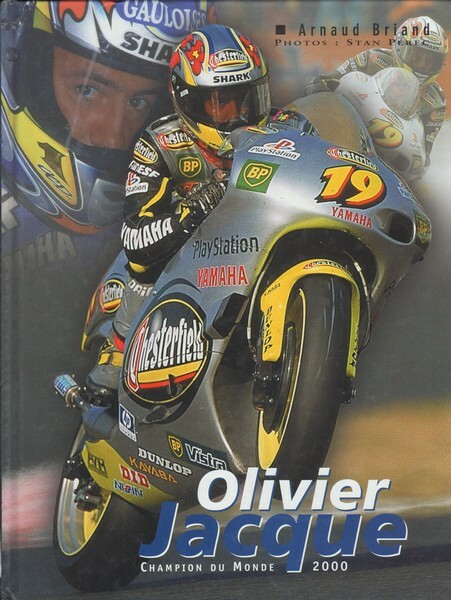 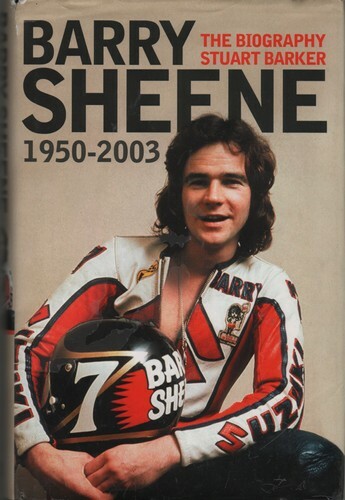 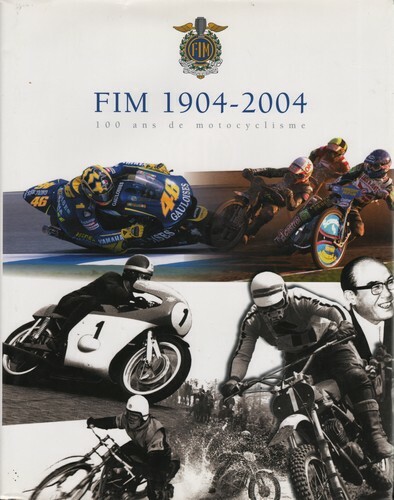 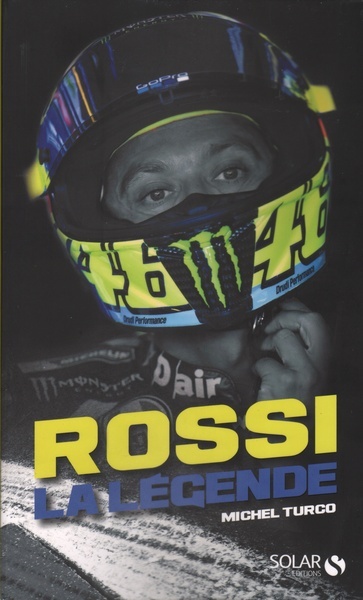 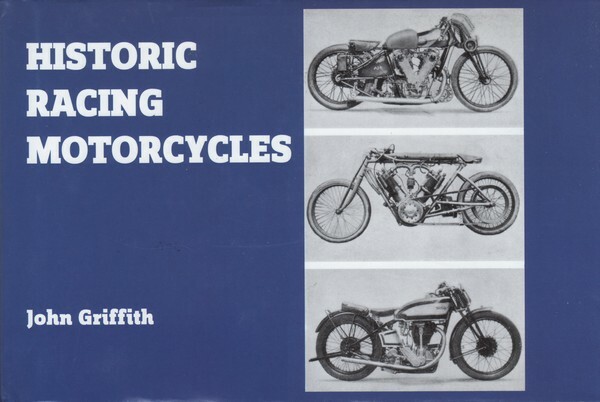 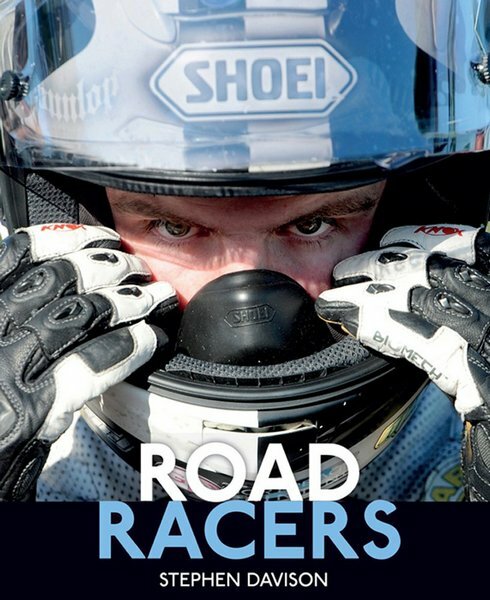 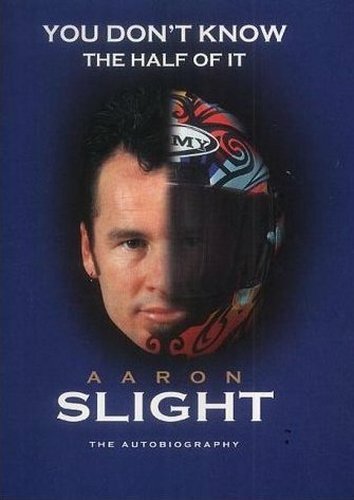 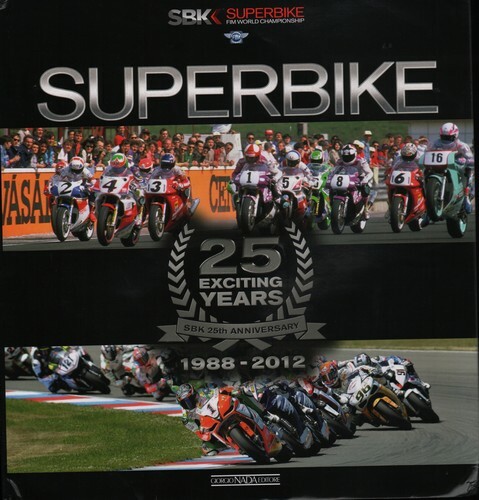 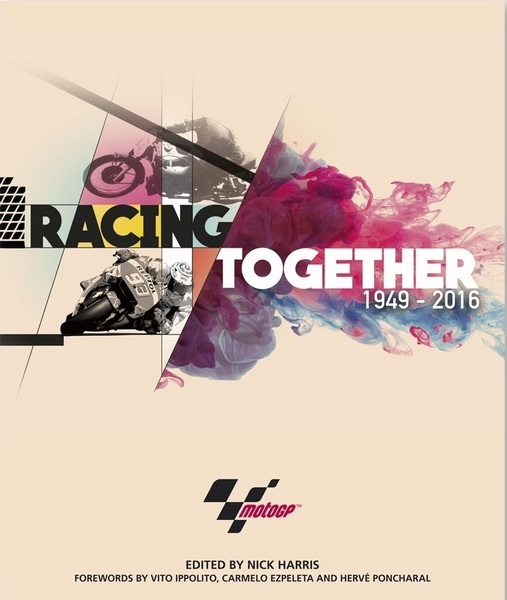 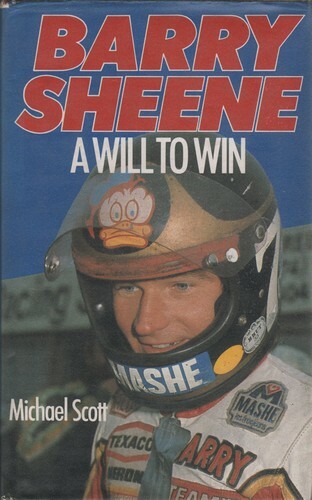 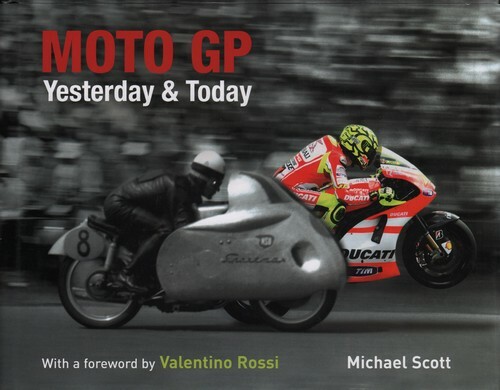 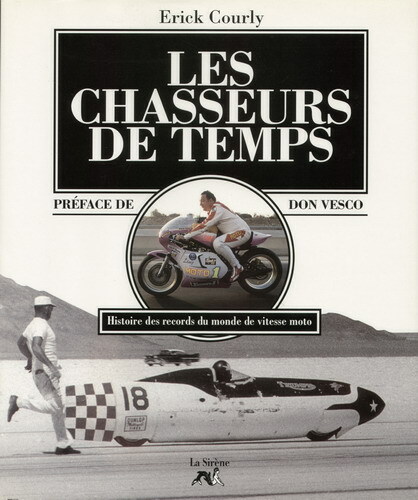 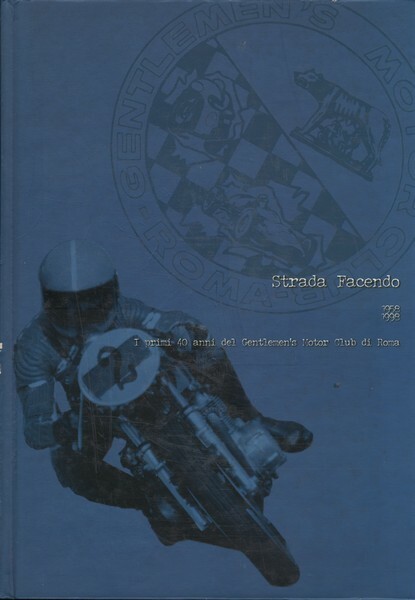 Biblio moto books: Livres de motos italiennes, italian motorcycles books, libri moto italiane. 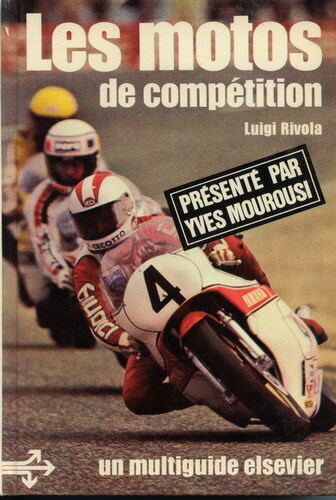 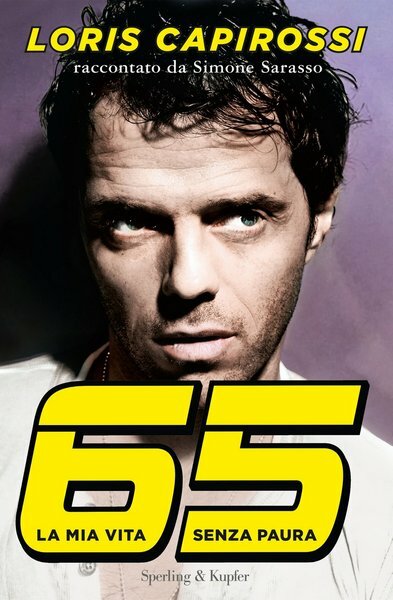 Titre / Tittle / Titolo: T.T. 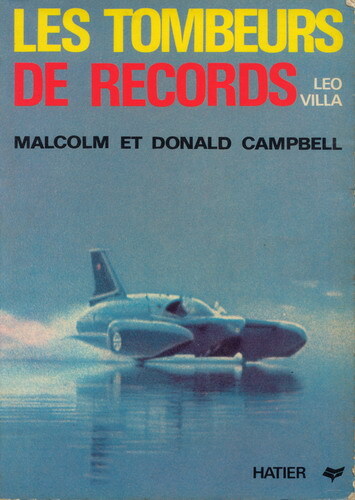 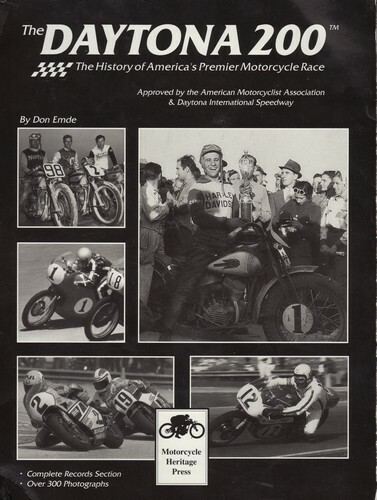 Races 1962 a supplement to "History of the T.T. 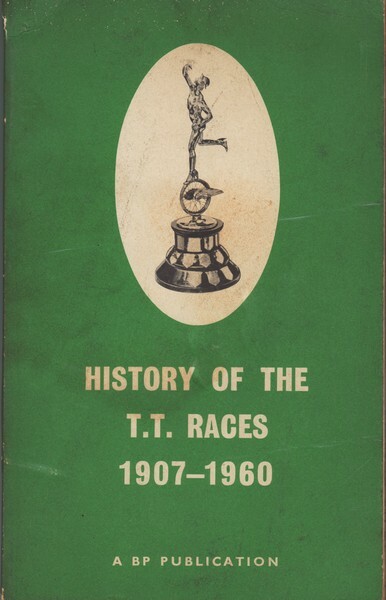 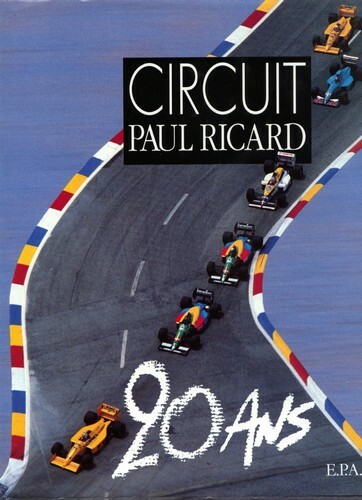 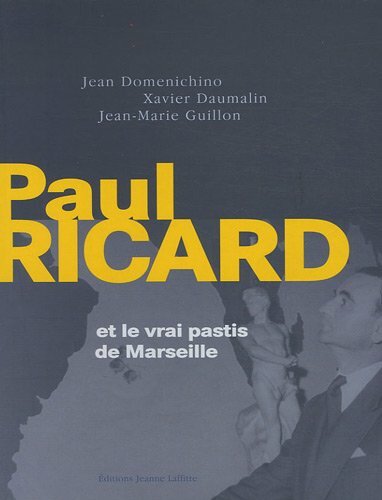 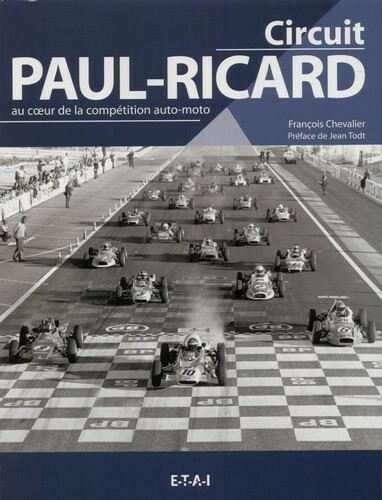 Races 1907-1960"
©2006 - 2058. 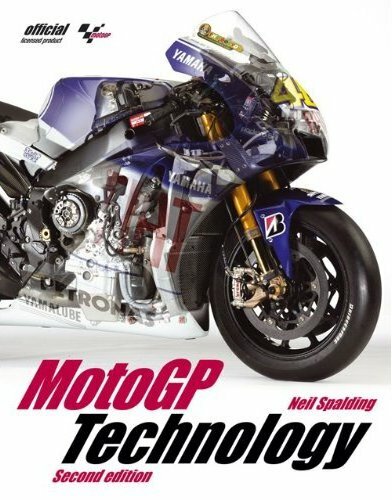 ABC Creation Web.